Seraphic Fire is committed to making the Professional Choral Institute as affordable as possible for all young artists. With support from our coaches, artists, staff, and Board of Directors, we aim to provide scholarships for every student accepted into the program. 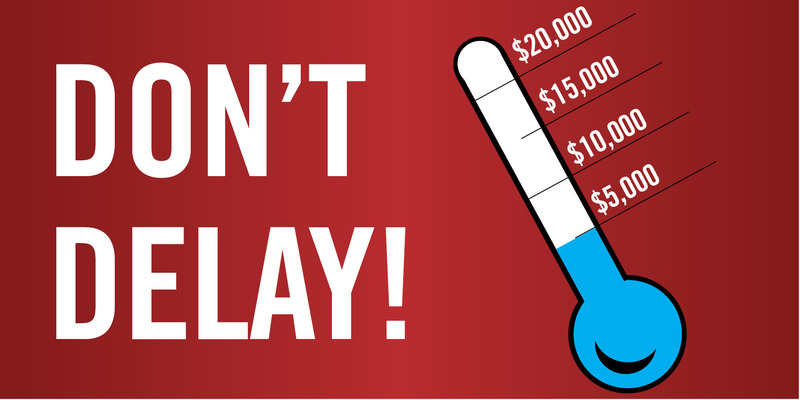 Every dollar donated to the Professional Choral Institute Fund will go directly toward student tuition. Join us in encouraging our friends, family, and teachers to support this important training program. 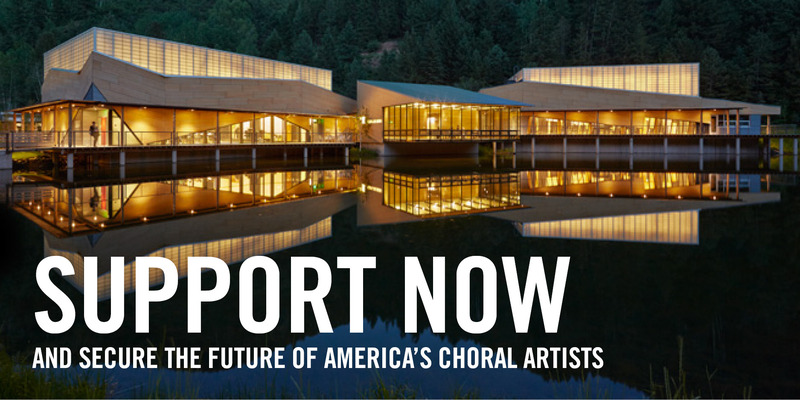 You will help launch our students’ careers while ensuring the Professional Choral Institute can serve many more young artists well into the future. 100% of every gift is tax deductible. Listing in PCI and Seraphic Fire Programs as a Founding Donor, and all benefits listed below. Signed Group Photo, Name Recognition in PCI Program. Invitation for two to a private season opening reception, and all benefits listed below. PCI is supported in part by The Clinton Family Fund, John Quaintance & Robert Riggs, William Jaume, and Michael & Cheryl Del Campo.